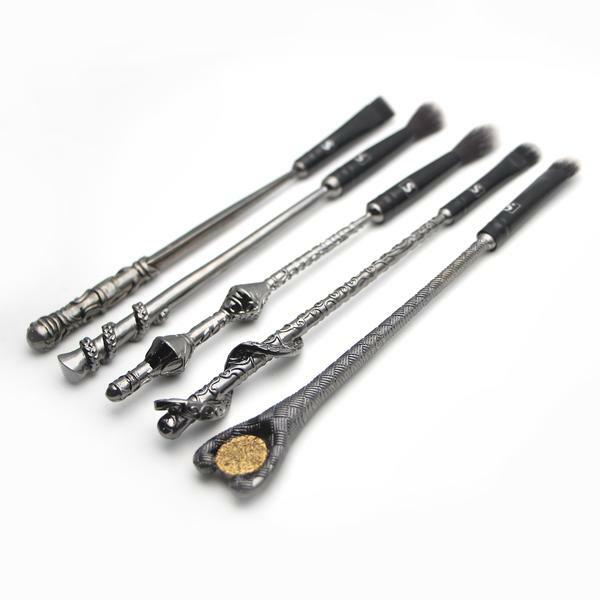 It feels like we have been waiting for the Storybook Cosmetics new wizard wand brushes for centuries. 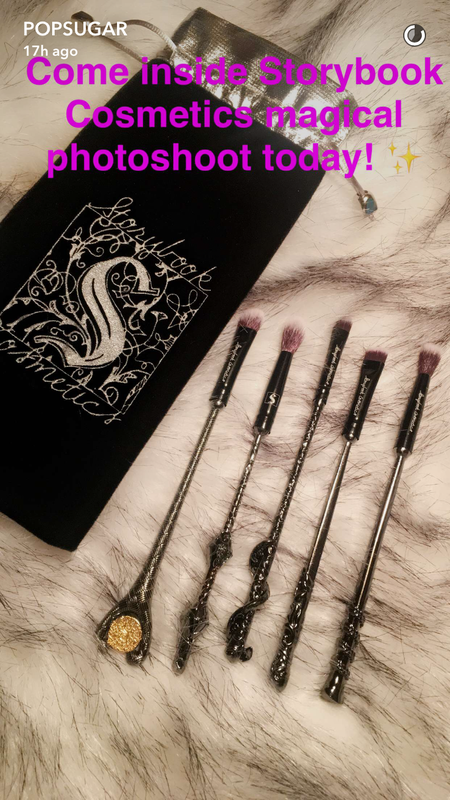 If you were lucky enough to get your hands on the pre-sale of the magical wand-handled brushes, we have good news! According to Trendmood, they will be shipped out in a little over a week! Right on schedule, and in time for us to cast spells this Valentine’s Day. If you missed out, fear not, we are expecting another pre-sale in February! We have to keep a vigilant eye because Storybook items will sell out fast. The sleek gunmetal set of five eyeshadow brushes comes in a velvet keepsake pouch. It runs $55, plus shipping, so be ready! The roster of what we are expecting from the Omaha-based brand is longer than Rapunzel’s hair. 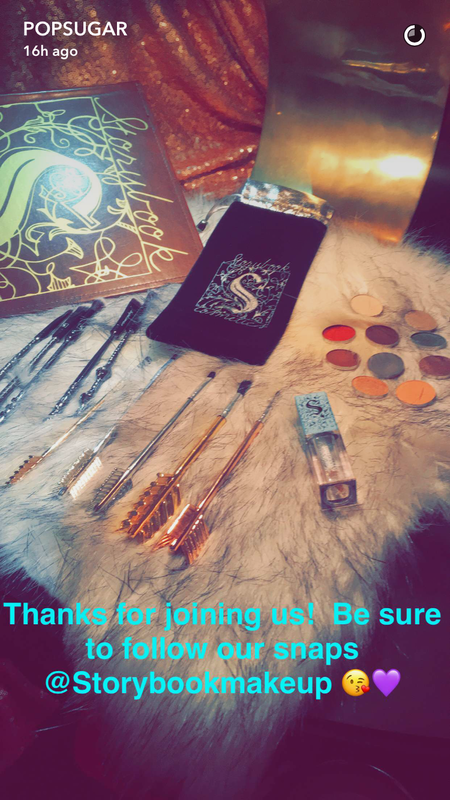 We are so excited for everything from the gilded liquid lipstick to the arrow-inspired brushes to the high pigment palettes. The beauty company took over POPSUGAR’s Snapchat and shared sneak peeks of their new products! We can’t wait to get our muggle hands on them! Hopefully, this means Storybook is closer than ever to launching their highly-anticipated products, especially since they did a Snapchat takeover. We have seen a lot of previews on Instagram, and it is so neat to see the magical pieces in the collection come to life. 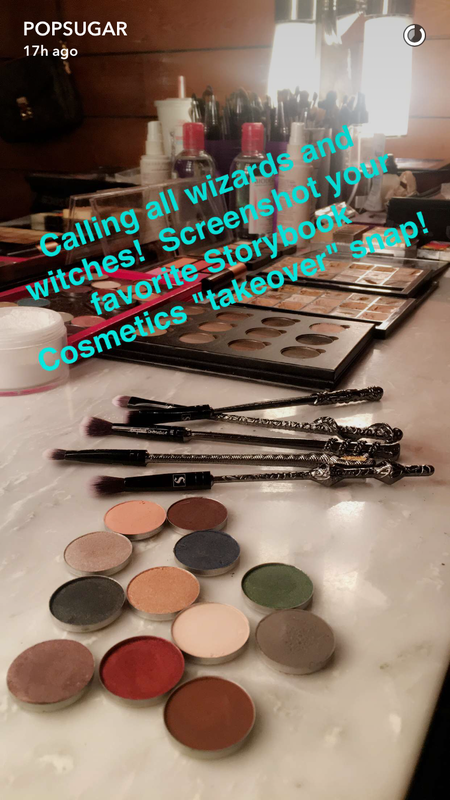 Spoiler Alert: We want everything from the Storybook Cosmetics shoot! 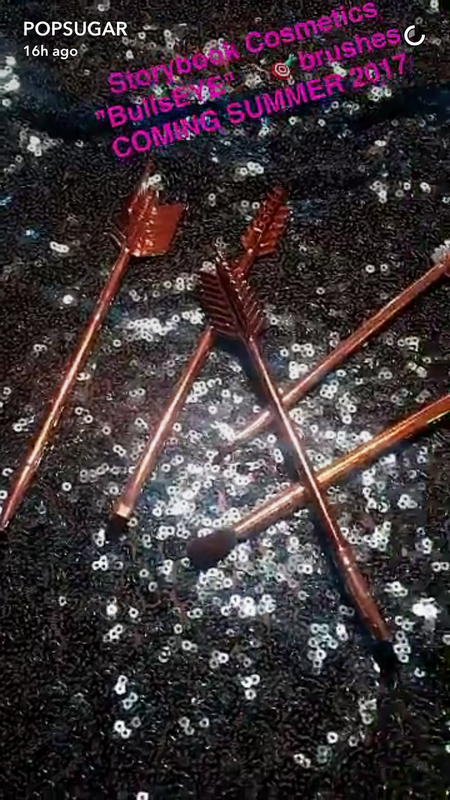 Those wizard wands look SO LUXE! It looks like we are close to the launch of the BullsEye brush set, which will release in summer 2017! We are so excited to see the other colors of liquid lipsticks! We’ll just have to keep our eyes peeled on Storybook Cosmetics’ Instagram for more updates!